Rangers could “drive a hard bargain” to sign West Ham forward Andy Carroll in the summer transfer window, according to the Express. The newspaper has listed Carroll, 30, as a potential signing for the Light Blues at the end of the season, with the ex-Liverpool striker currently set to become a free agent. 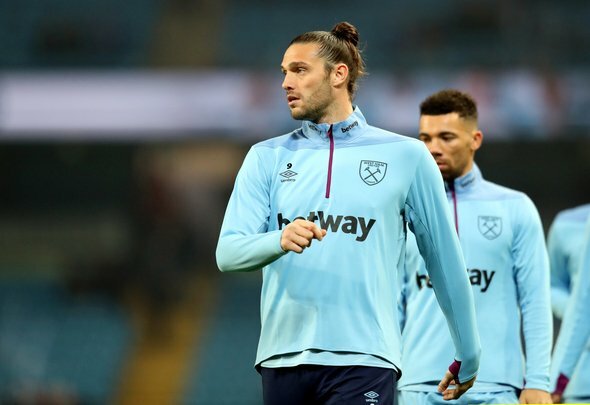 Carroll’s £90,000-a-week [Spotrac] deal expires in the summer and it is understood that the centre-forward is unlikely to have a lot of clubs interested in signing him. Everyone knows what to expect from Carroll. Every now and then you get a moment of magic, but more often than not, the striker is injured, unable to play and simply a waste of money for his club. Rangers cannot afford to be signing unreliable players like the Premier League target man. He would be a good signing if his fitness can be guaranteed, but with his wage demands likely to be so high, this is one player who Steven Gerrard should definitely avoid going after in the summer, even if he is going to be a free agent. Carroll is bound to want high wages and there is no way that Rangers will be able to meet his demands. Gerrard is also unlikely to go after a player who is so injury-prone. Alfredo Morelos may well leave Ibrox in the summer and Gerrard will probably need a new centre-forward. However you can expect the Gers boss to go after someone who has a much better fitness record than the Geordie striker.